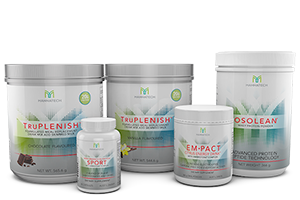 Imagine there was a SINGLE nutritional supplement you could take that would positively impact your health. Something that would support your cell’s internal systems. Would you want it? If you take only one supplement to improve your health, make sure it is Ambrotose LIFE. 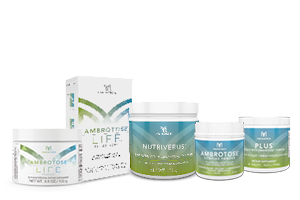 Ambrotose LIFE powder is the single most powerful health supplement available, anywhere. 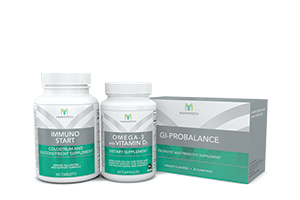 We believe it does more for your health than any other combination of products ever developed. Over the past 20 years, Mannatech has invested millions of dollars into research and validation in developing Ambrotose® products. (sourced from aloe vera plants grown in Costa Rica) – Manapol contains mannoserich polysaccharides, also known as Acemannan, a key Glyconutrient sugar believed to account for many of the benefits of aloe vera gel. 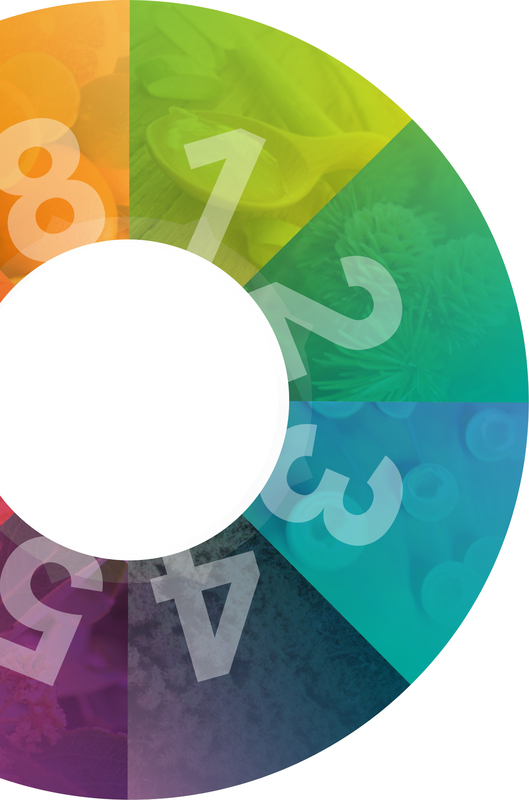 * Ambrotose LIFE has twice as much Manapol® as its predecessor, Advanced Ambrotose™. A source of nutrition, glycans and fibre. The most scientifically studied MCP on the market. Provides an excellent source of pectin and sodium alginate (from kelp). 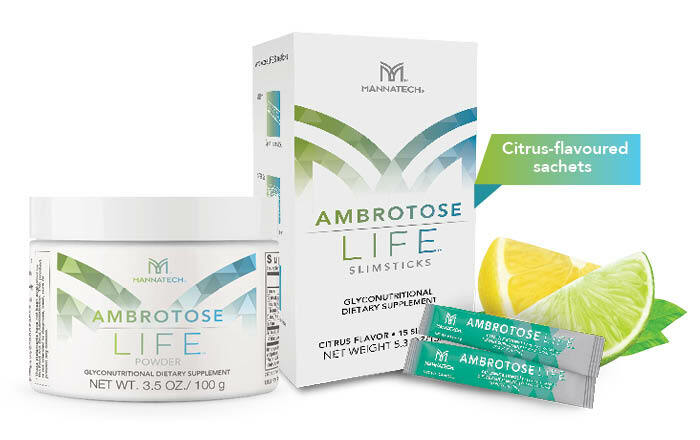 Ambrotose LIFE is available in convenient, citrus-flavoured sachets or an unflavoured canister. Take Ambrotose LIFE and Nourish a Child’s LIFE. ¥ Cognitive claims apply to Ambrotose LIFE sachets and a 4g daily serving of Ambrotose LIFE powder. † These studies were conducted on the core technology found in the Ambrotose LIFE formulation. Studies were funded by Mannatech. †† Glyconutrients are beneficial saccharides found in nature.